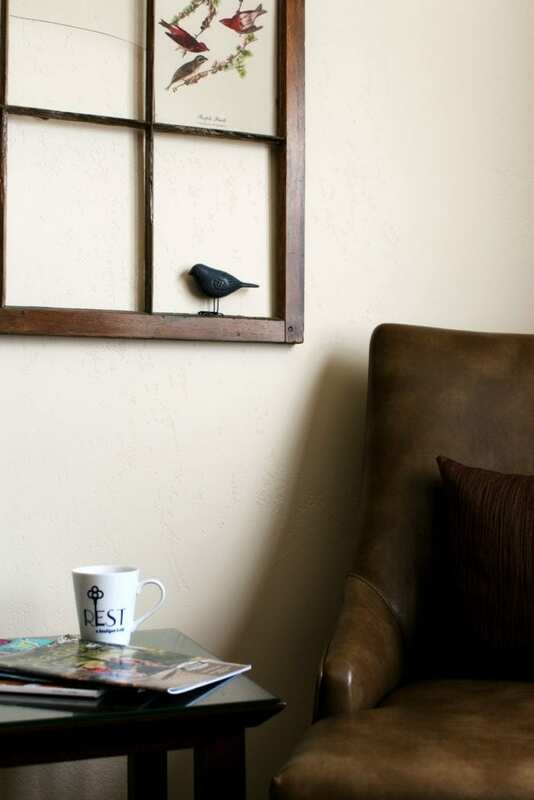 Rest is a Boutique Hotel with sixteen rooms that resides on Main Street Plymouth, California. 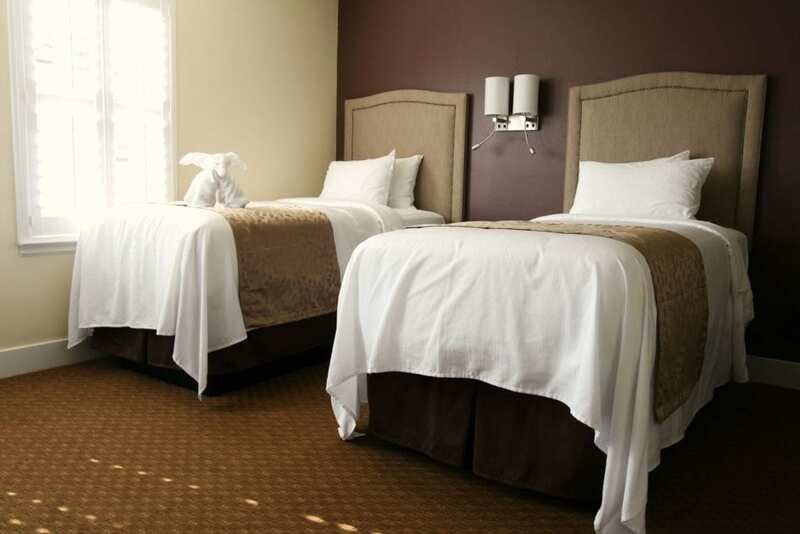 Each room with its own charm and comfort are simply decorated and thoughtfully filled with numerous amenities. 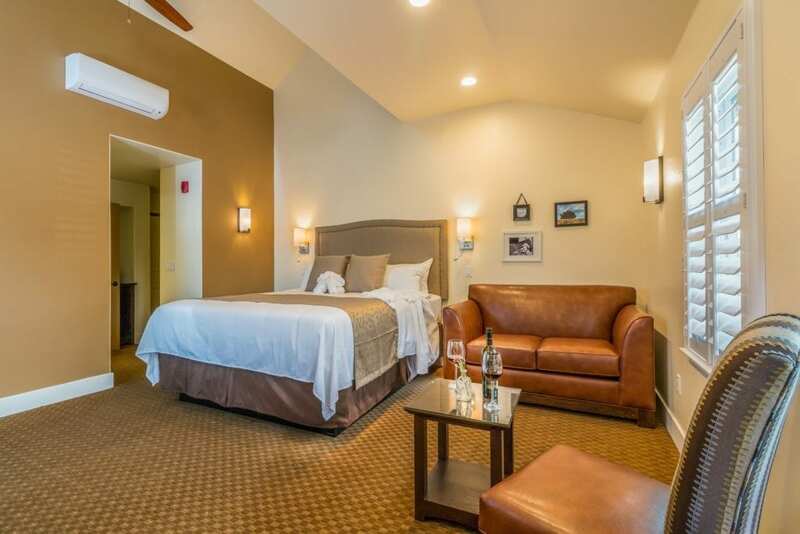 Located minutes from Amador Brewing as well as, over 100+ wineries in the Amador and El Dorado wine regions. 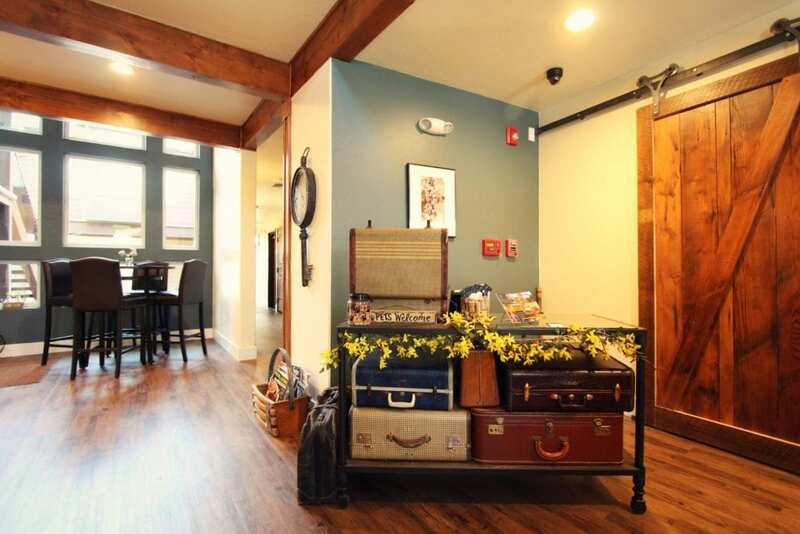 Nationally acclaimed restaurant Taste is just two doors away. 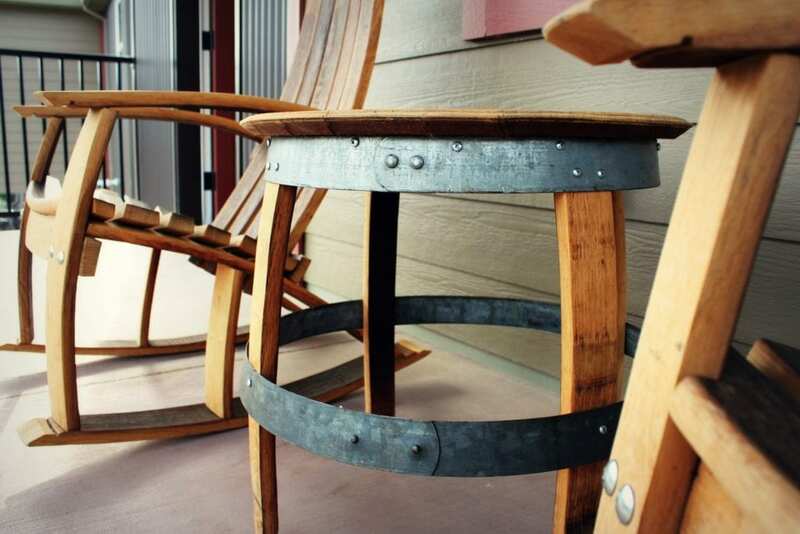 The Amador Vintage Market across the street can prepare a delicious picnic lunch for your day of adventures. 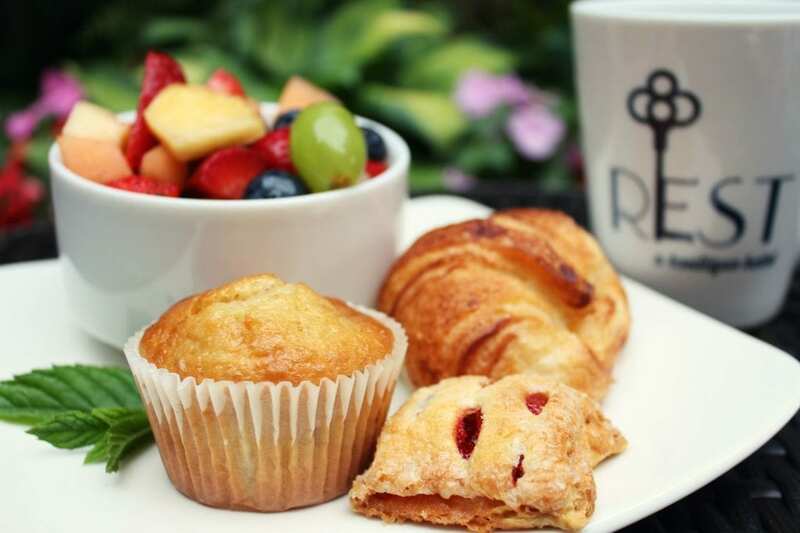 Guests are greeted in the morning with a beautiful continental breakfast that features freshly baked goods, fruit, oatmeal, granola, juice, coffee & tea. A nightly wine hour from 5pm to 6pm features local wines and appetizers from Taste Restaurant & Wine Bar. A welcoming lobby and outside courtyard are perfect to read, visit, work and sip coffee until it is acceptable to drink wine. The staff looks forward to helping you plan your time in the Sierra Foothills. 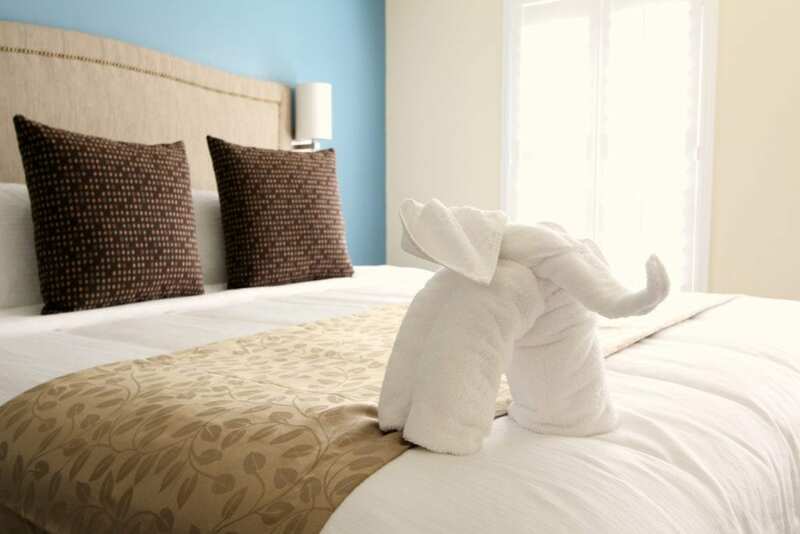 In room massages are available. Private dinners and wine tastings are available. Special packages and group bookings available year around. 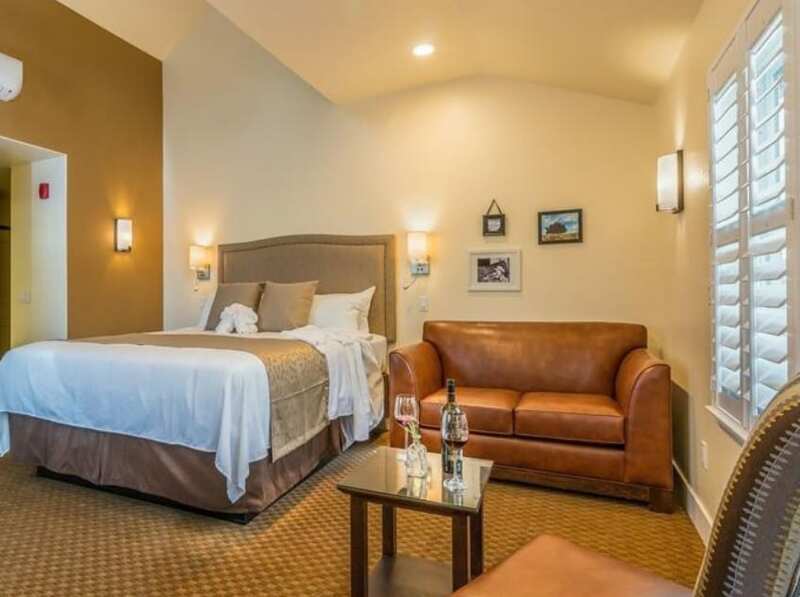 Amenities include but are not limited to; complimentary wifi, continental breakfast, wine hour, phones, desks, quiet refrigerators, in room coffee makers & hot shots, luxury bedding, robes, hair dryer, iron and ironing board, eco-friendly soaps and shampoos and there is more! We look forward to having you join us!